"At Terra Verde, that healthful passion is evident in the array of add-ons (most of them $1) that can enhance virtually anything on the expansive menu. They run the gamut from bee pollen, chia seed, maca powder and spirulina, to turmeric, elderberry, and MCT and CBD oils. 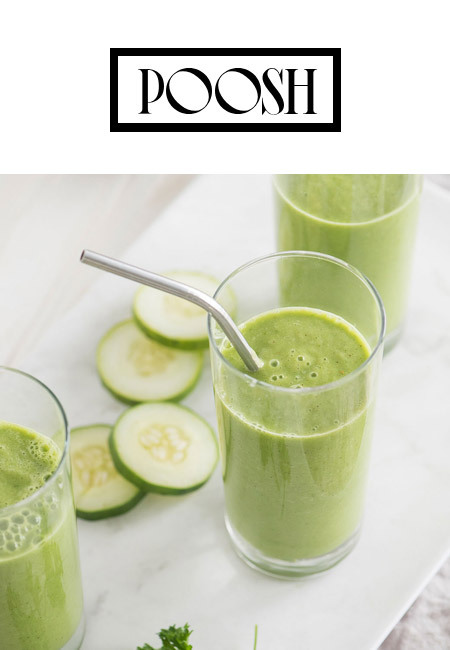 If you prefer your nutrition served neat, there are several 2-ounce elixers, including the traditional wheatgrass shot and the Witches Brew ($4.95), which melds a wild-grown blue-green algae called E3Live with local bee pollen. " "Wellness is when I am taking care of me as a whole. Not just indulgences that my mind might crave. It’s eating healthy and listening inward. It’s keeping a yoga practice even when I’m feeling lazy, it’s creating time for a bath to relax my mind. Self-care is making sure you are fulfilling your needs, mind, body and soul." "100 percent organic blue-green algae can speed up the recovery of muscle tissue, boost your immune system, and increase your stamina. 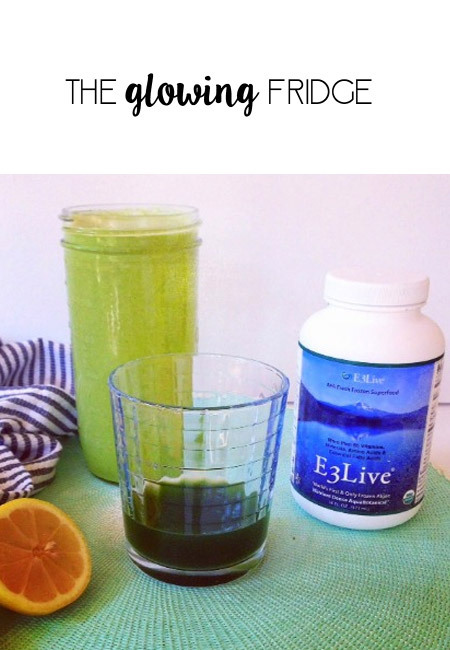 It’s said that this specific blue-green algae [link to E3Live Original] is the most nutrient dense food known to man, with over 65 vitamins and minerals. Kourt keeps these packets of E3Live [link to BrainON On-The-Go-Singles] in the freezer and adds into her daily smoothie." "Blue Majik (a superfood powder that turns smoothies the color of a Smurf) may finally start trending in North Carolina. Articles about the substance becoming a trend in America, at least, started surfacing online in 2017. Blue Majik, part of the E3Live “all-organic superfood” brand, is an extract of spirulina, a blue-green algae. But despite its potential benefits (like healthy, post-workout inflammation responses, better flexibility and improved endurance and energy) the Majik hasn’t exactly gone viral in North Carolina. Yet." What Is Blue Majik And Is It Good For You? So when I saw a supplement called Blue Majik that looks exactly like blue Pixy Stix (and turns everything it touches blue, too), I automatically thought it was some new kind of candy I had to try. For purely nostalgic reasons, of course.."
"Açai bowls, you’ve been dethroned. 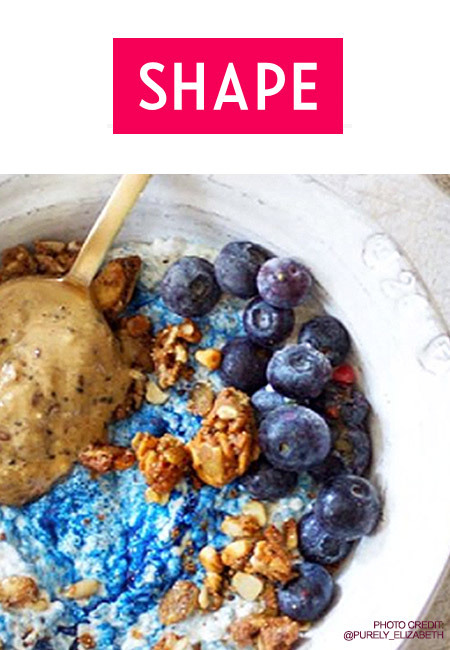 Instagram’s latest wellness obsession/smoothie bowl base of choice isn’t a deep, dark purple but an electrifying Smurf blue. 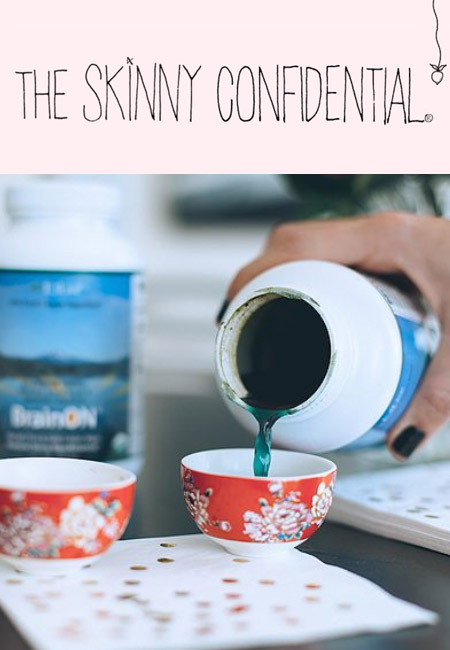 Blue Majik, an intriguingly named blue-green algae supplement that’s been popular in health food stores for years, is just now gaining traction amongst wellness bloggers and ‘grammers." BLUE-tiful! 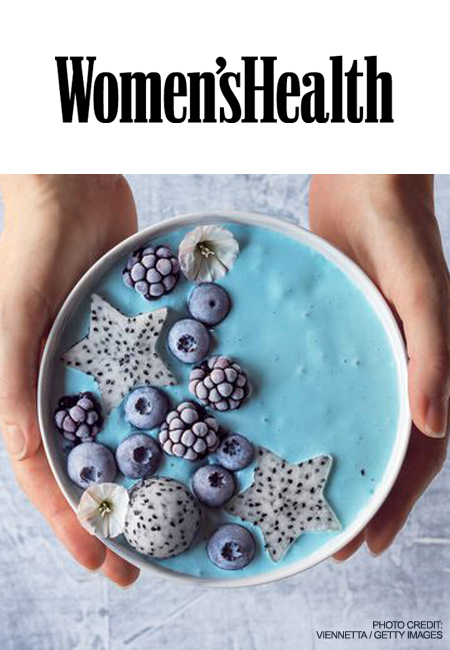 Healthy living gurus flood social media with beautiful snaps of dishes made using trendy superfood Blue Majik - but is the picture perfect powder REALLY that healthy? 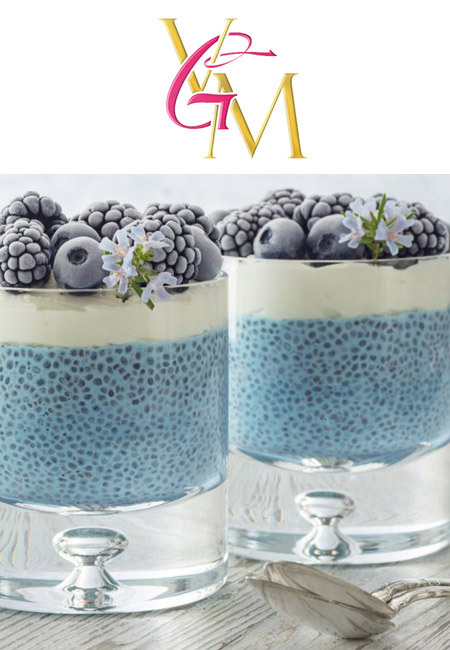 "Blue Majik is not only supposed to be rich in nutrients - and therefore very good for you - the powder can be put into anything, instantly making your meals content-worthy. Plus, as an added bonus, E3Live, creator of Blue Majik, shared that there are many benefits to the gorgeous blue pigment because it 'contains both phycocyanin, PC, and non-PC compounds.'" IS BLUE MAJIK GOOD FOR YOU? What is the trendiest food on Instagram right now? Well, believe it or not, it is a bright blue superfood called Blue Majik! Blue Majik has taken social media by storm with fans posting brightly colored images of meals made with this superfood. 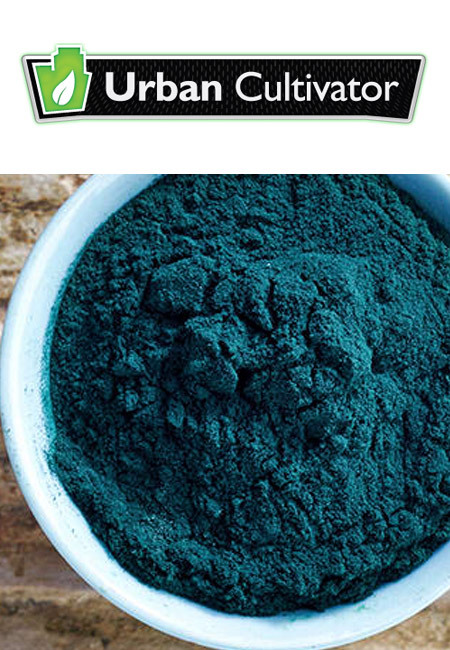 By adding this powder into foods, it turns them magically bright blue! 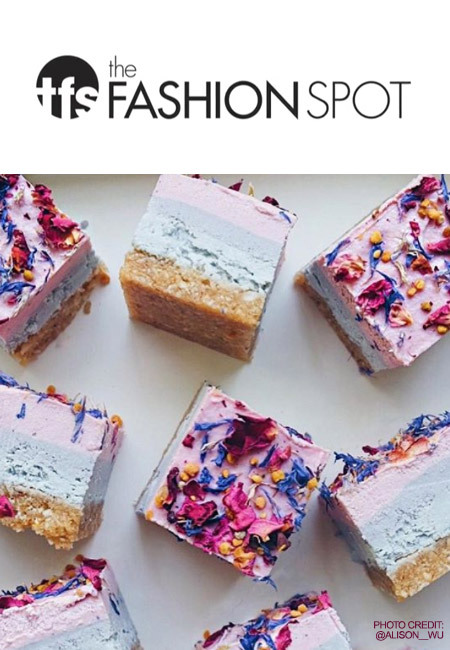 Fans have been adding it to everything from acai bowls and cakes to cookies and donuts! "If you’re like us, you’ve probably wondered what famous people add to their carts. Not the JAR brooch and Louis XV chair, but the hand sanitizer and the electric toothbrush. We asked former E! 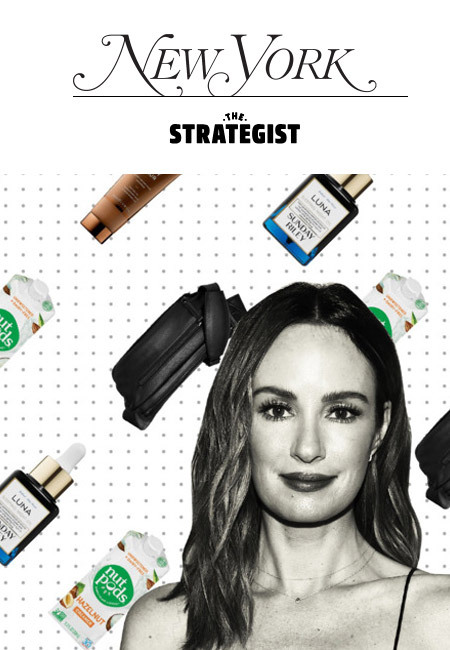 News anchor Catt Sadler about the facial massager, skin oil, and brain supplements she can’t live without." 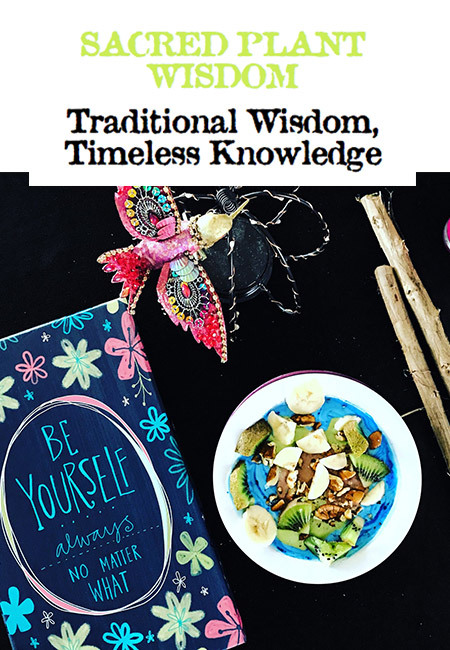 "The first time I saw a smoothie bowl made with Blue Majik a few years ago was on the cover of Thrive Magazine and my first thought was: "That color though! How did she achieve that color?" I just had to know!" 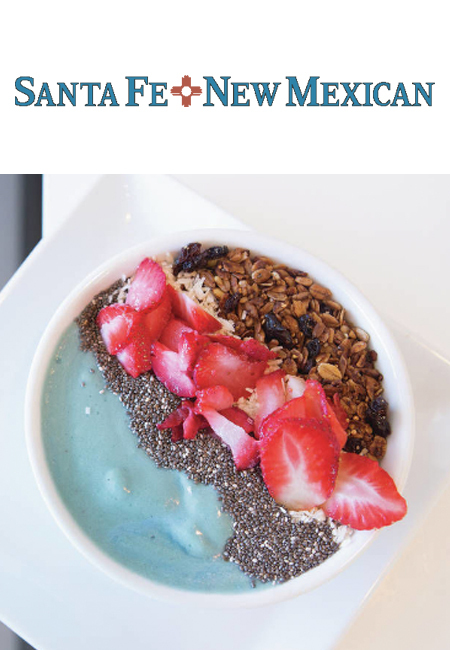 WHAT IS BLUE MAJIK AND IS THIS COLORFUL FOOD TREND HEALTHY? 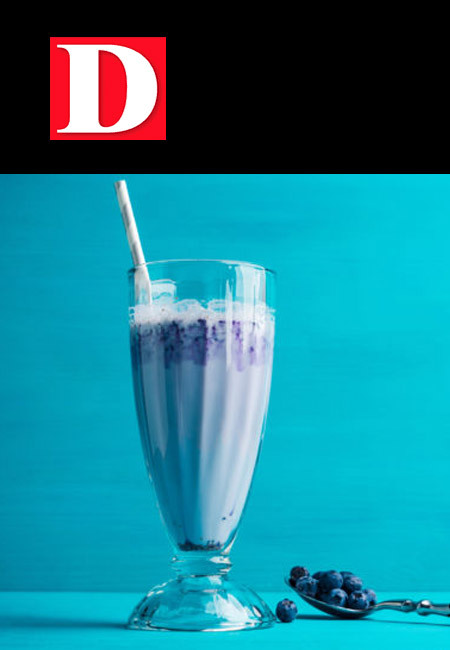 "If you're up-to-the-minute when it comes to foods trends (whether or not you actually participate in them), you've probably seen evidence of Blue Majik by now. 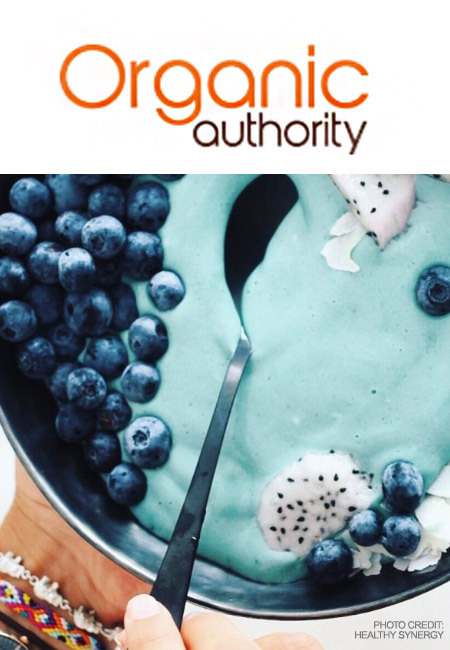 Maybe you didn't know there was a name for those bright blue açaí bowls you've seen on your feed or for that blue juice at your local smoothie joint, but this colorful powder is changing the food scene everywhere." 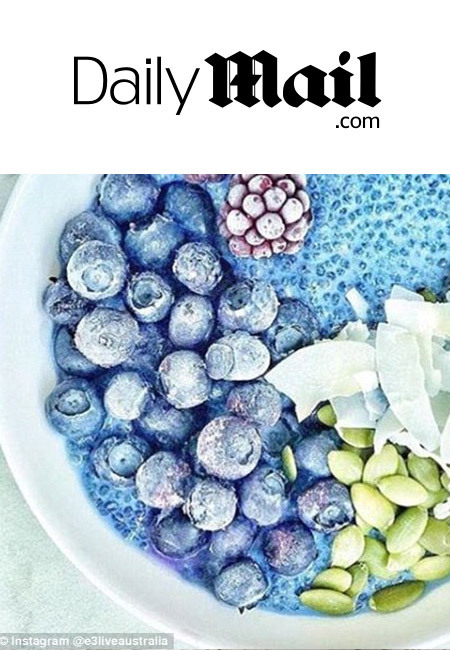 BLUE MAJIK IS INSTAGRAM’S HOTTEST HEALTHY FOOD TREND, BUT WHAT THE HECK IS IT? 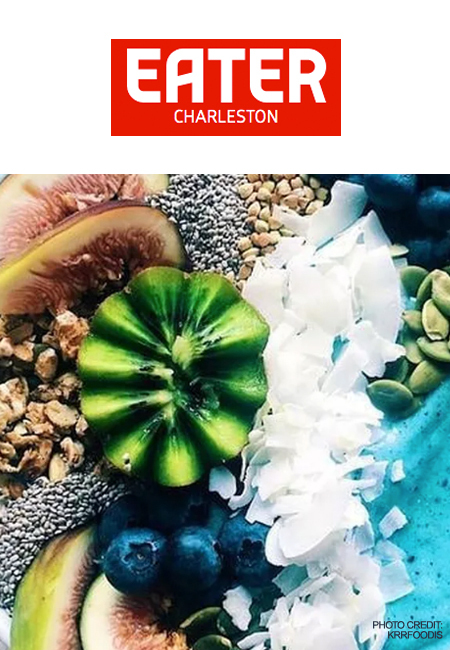 "Strikingly blue, Instagram-worthy, and touting numerous health benefits; Blue Majik is the latest superfood blowing up the nutrition and wellness world. But, what the heck is Blue Majik and does it really live up to the health hype?" "Hold on tight, because today our #eatyourpastels series gets NEXT LEVEL. 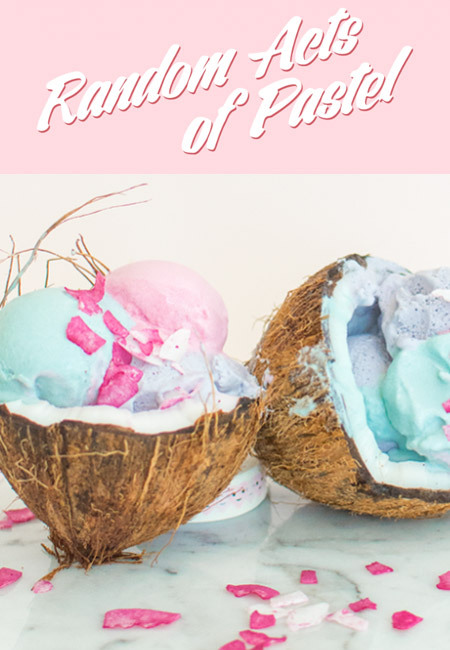 Amanda really went above and beyond with the ultimate challenge for this post – not one, but three flavours of totally natural organic homemade coconut ice cream!" "Boasting such amazing nutritional benefits, it's no wonder that Blue Majik has been so popular in t he health world. It's also a terrific way to get your protein if you don't use animal products." "Unicorn food has been a thing for a while now. The brilliant, multi-hued, pastel-pink-blue-yellow trend hit social media feeds hard and set everyone’s fairy-princess hearts aflutter. Maybe you noticed a week ago when Starbucks released its five-day run of unicorn Frappucinos. (I saw someone holding one on the street, in the wild, and couldn’t stop staring.) The blue stripe in any unicorn creation could very well owe its shade to Blue Majik, a blue-green algae that’s pretty all on its own." "Have you ever heard of e3live? Well, if not, let us give you a little rundown on what it is, why we use it, and how we use it daily. I want to start off by saying that this is NOT a sponsored post. Just something I love and that works for me and so I thought I’d share a little about it with you!" 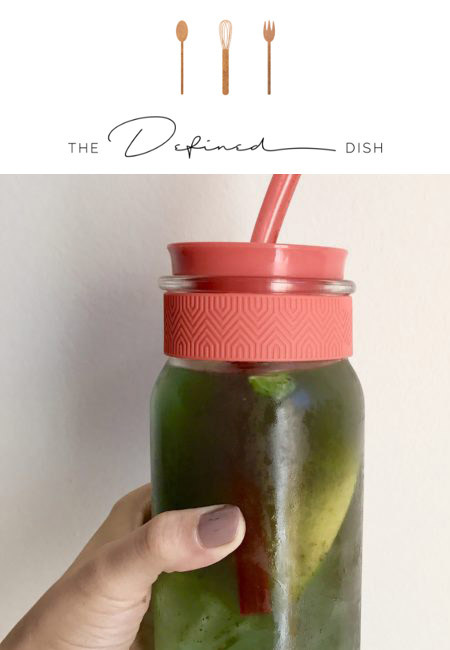 "Hence this post— one of the main questions is: what’s the weird blue stuff you drink every day? Honestly I don’t know why I haven’t done a post on this sooner? But before I begin let me preface: this is not sponsored. I just love this stuff..."
"Yep. I have found a lifelong obsession that I can’t go a day without now, and I never will. It literally has transformed my life. I feel as though it’s imperative/crucial that I share this and spread the love. This post should be called “How To Get Your B12 Without a Supplement” because it’s especially beneficial for vegans who are worried about B12 as well as a long list of other essential vitamins."